Where would I find vacancies for SEA LIFE Grapevine Aquarium and other Merlin Entertainment Attractions? Do you offer work experience placements at SEA LIFE Grapevine Aquarium? 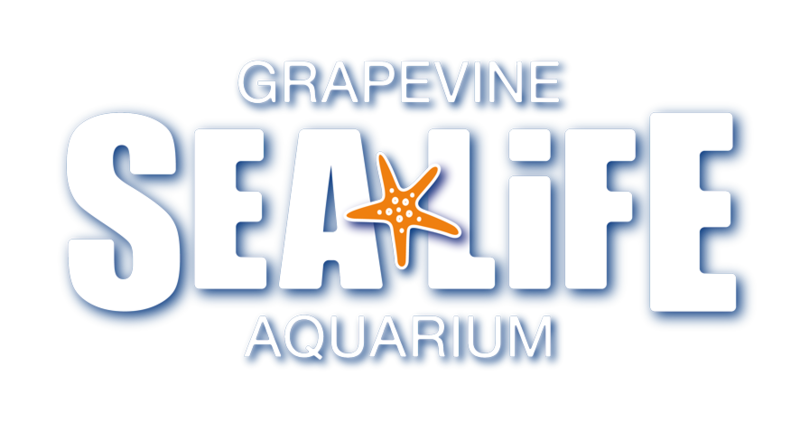 If you have submitted an application for a position with SEA LIFE Grapevine Aquarium, a member of our recruitment team should be in contact shortly. On the application form, there should also be a contact name and e-mail address should you require to contact the recruitment team about your application.